Boxing is an athletic enrichment initiative that is hosted by our I.A.E.C. (International Athletic Enrichment Camps) throughout the year. We strive to host the biggest and best athletic enrichment camps throughout Central Texas!! 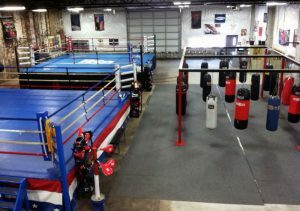 Our staff is dedicated to training players to succeed both in and out the ring- helping players to develop the necessary skills they need to excel in life. Our camps are structured to be fun-filled and encourage athletes to promote a TEAM spirit!! 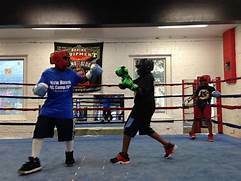 Boxing includes a discounted InnSeg Kids membership, mentorship, sponsored T-shirt, snacks, prizes and giveaways, guest appearances and a Certificate of Completion. Innovative Segue believes in teaching valuable life lessons that assist in accomplishing life goals. Skills Competitions – Compete against other athletes in your city to find out who has the best skills, sweetest moves and the nicest style of the I.A.L.E.C. Skills Competition. These events consist of different skills challenges to pit your game against other contestants. Team Tournaments – Grab a couple of friends and sign up for the next TNBA Tournaments in your area to find out if your group is the top of the crop.